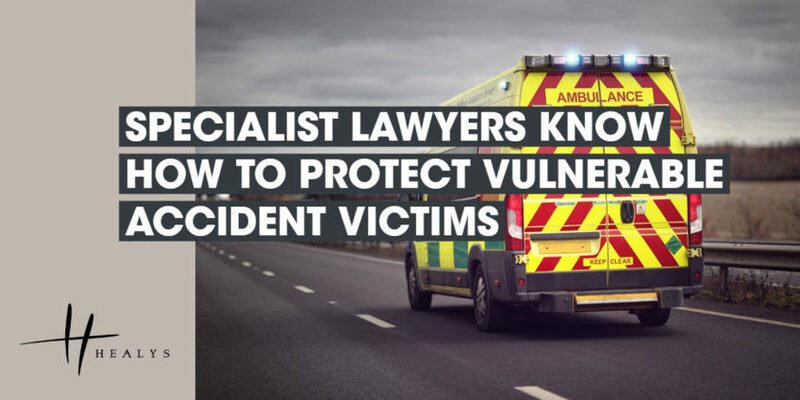 After a personal injury claim was commenced on his behalf, the motorist’s insurers accepted full liability for the accident and agreed to settle his claim for £4,768,000, much of which will be spent on ensuring that he receives close supervision in his daily life. In order to provide him with further protection, the money will be paid into the Court of Protection and administered by a professional deputy for his benefit. An anonymity order was also granted that forbids his identification in reports of the case. The High Court approved the settlement.